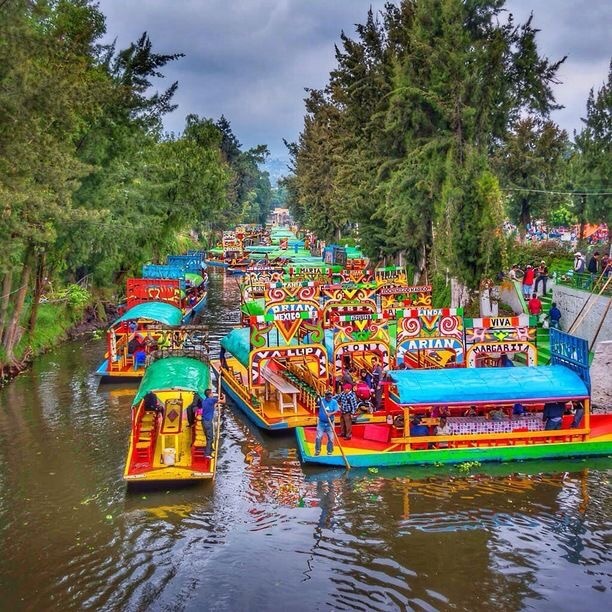 Mexico City with an altitude of more than 2,200 meters has a lot of wonderful places to see. From Pyramids to Volcano’s, churches, markets and the great architecture the city has it all. Being a Mexican, I could say Its hard to find the perfect places in the city you should visit. Mexico City is a destination that has much to offer, with population of more than 20 million inhabitants, to move within it can seem difficult. But once you get the feel of the city you would fell in love with it. Here, In this article I will cover the 11 things you should do visit if you are in that little corner of heaven. However there are endless recreational activities for all tastes. It is located in the historical center of the city and declared as an artistic heritage by UNESCO, in this area you will find different events that will make you wonder about this place as it has many stages and rooms for different artistic exhibitions. It was built by President Porfirio Díaz on the occasion of the beginning of Independence of Mexico. It has hosted some of the most notable events in music, dance, theater, opera and literature and has held important exhibitions of painting, sculpture and photography. The forest of Chapultepec is a magical place, where you will find a variety of activities and amazing places like lakes and even a zoo, there is also the “Castillo de Chapultepec” (Chapultepec Castle). According to experts, it is the most historic monument in the country. In it you will know the most emblematic part of Mexico, it is a must visit if you want to know the culture and history. 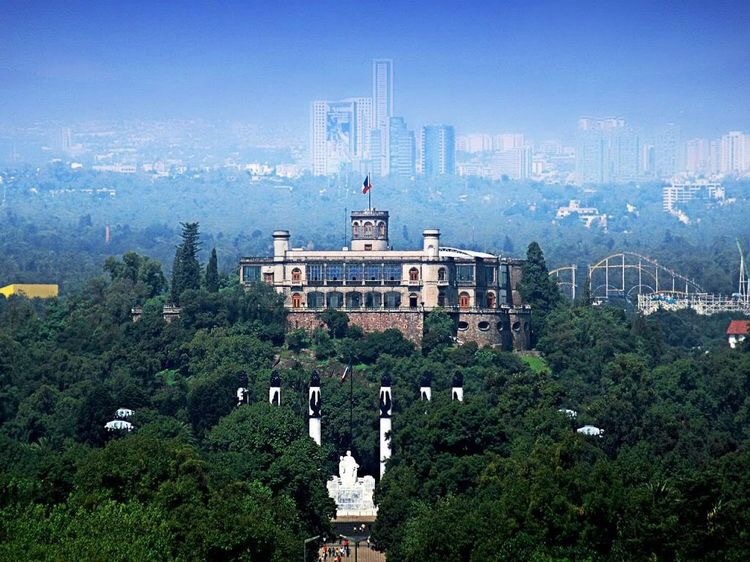 The Chapultepec Castle is built on the “Chapulin Mountain” which will leave you with your mouth open due to its beautiful views that can be seen from the top of the hill . 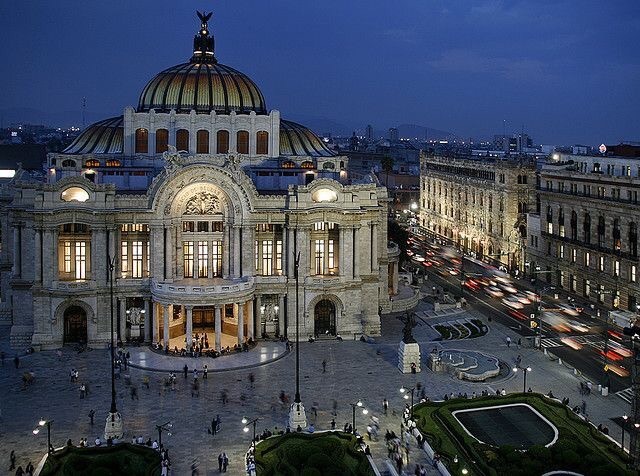 The nearest metro stations are Auditorio and Chapultepec. The latter has a direct access to the forest. Chapultepec park also has The National Museum of Anthropology, Built in 1964, this strikingly successful example of contemporary architecture is famous for its magnificent displays of old Indian art treasures. It is an archaeological zone located in the State of Mexico, its name comes from ¨Nahuatl”. Here was one of the most pre-Hispanic Cities of Mesopotamia. You will need at least a day to visit the place, there are also different types of visits and some include transportation, I suggest you check the information well so you do not miss any details. To get there you will have to get a map of the metro stations which you can download online, depending on where you are you will have to reach the yellow line number 5 in the direction of “Pantitlán – Politécnico” and get off at the station that says “Autobuses del Norte “Without forgetting that each line has a color and sometimes according to where you are and you want to go you will have to pass from one metro line to another, or you can take a taxi that takes you to ” Central de Autobuses del Norte”. 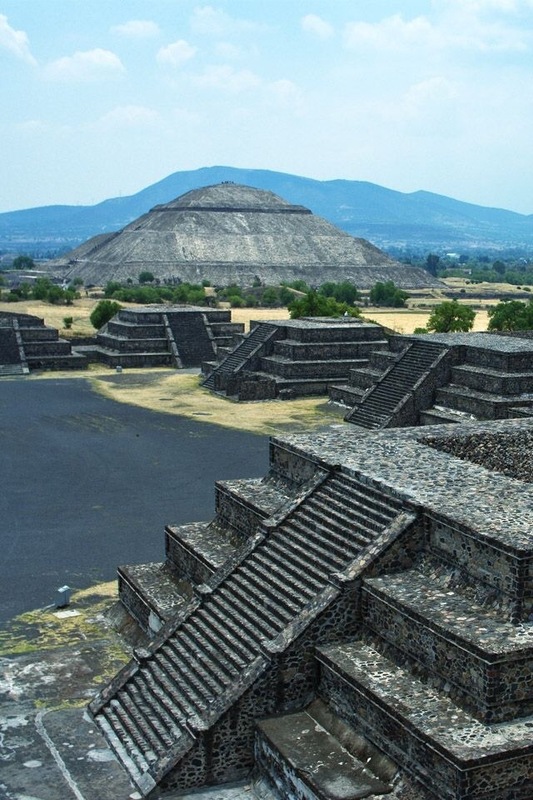 Once you reach there, find the bus companies that go to ¨Teotihuacan¨ the bus will leave you at the entrance of the Archaeological Zone, you can do the same to return to Mexico City. I recommend wearing comfortable shoes as you will have to walk a lot and very possibly be standing for a very good time. 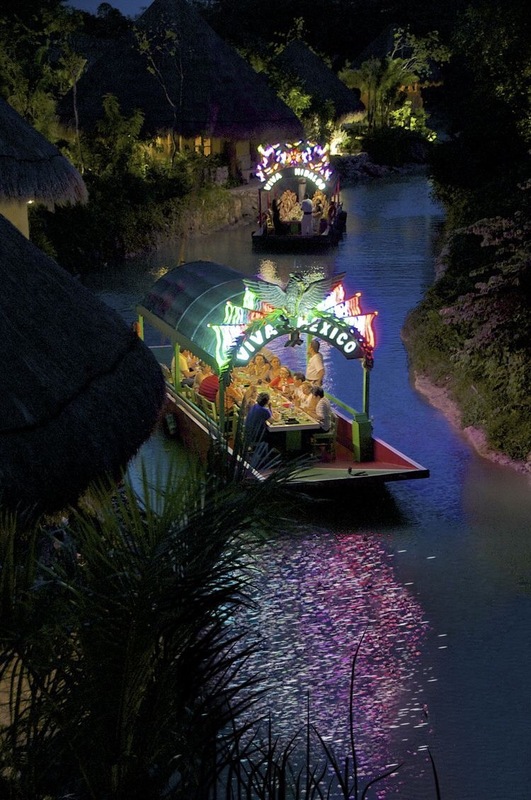 Can you imagine asking for food from one boat to another, to listen “Mariachi ” music from one boat to another? These “boats” are known as “Chinampas”. Well yes Xochimilco is one of my favorite places, I suggest you to not miss this wonderful place of the World, Xochimilco smells like Mexico and tastes like Mexico, you will be delighted after trying Mexican food in a non traditional way, you will know its music in all its expression and for sure you will have some photos for the memory with much style. The “Chinampas” were proclaimed as Cultural Heritage of Humanity by UNESCO. You simply can not miss this place on your visit to Mexico City. 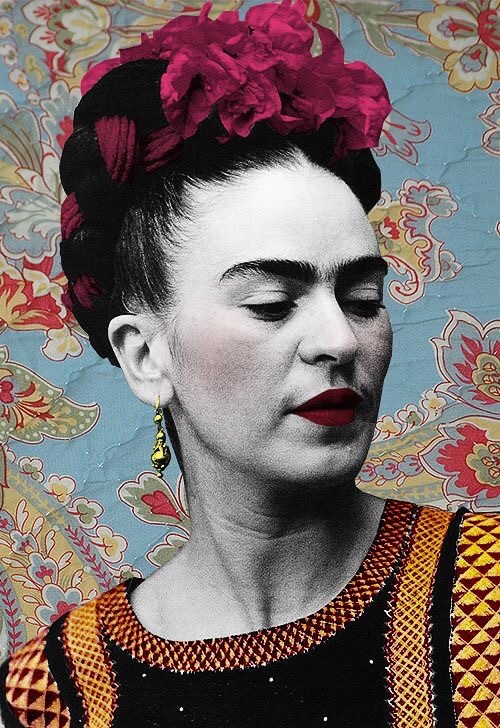 Who was Frida Kahlo? Let me introduce her with my words. 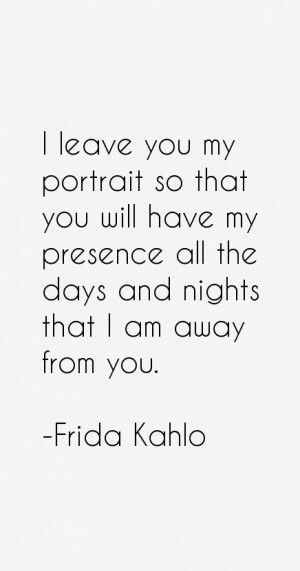 She was a Mexican painter, who was married to another Mexican painter Diego Rivera, the works of Kahlo are mostly self-portraits that reflect the life and suffering that happened, because Frida had a very difficult life. Before considering going to the museum I recommend you to check in detail the schedules and rates for each visit, you can do it on the website of the museum. The Basilica of Guadalupe meets every year thousands of pilgrims, December 12th, the day of the virgin of Guadalupe when whole families come together from different parts of Mexico and even the world to celebrate, give thanks or ask for some favors. It might seem that this place is only for Catholics, but let me tell you that this place has an exceptional magic. 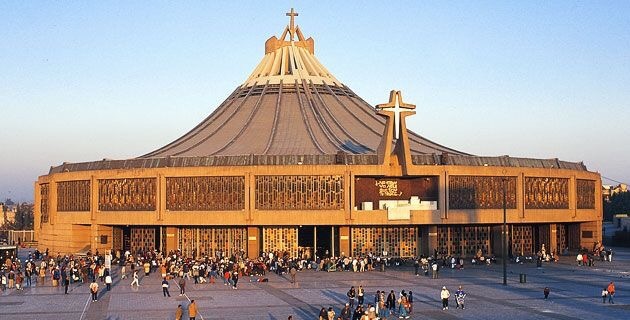 The Basilica of Guadalupe is located in the north of the city, to get there you will have to take the orange metro line number 6 in the direction of “Martin Carrera- El Rosario” and get off at La Villa / Basilica station. Do not be surprised if you know many people named Guadalupe, the short form of this name is, Lupe or Lupita. 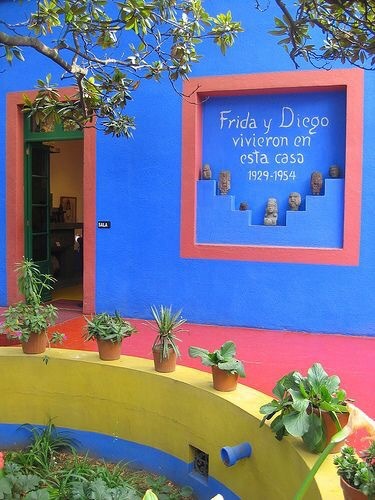 Do you remember Frida Kahlo and her husband Diego Rivera? well, they lived in this neighborhood of the City. Here you will find cafes, family restaurants and bars of all taste, just as its beautiful as her paintings and the beautiful streets will surely surprise you. If you are a fan of architecture, for sure you will find interesting the shape of this museum and if you are not , believe me you will want to have many photos outside this great place. 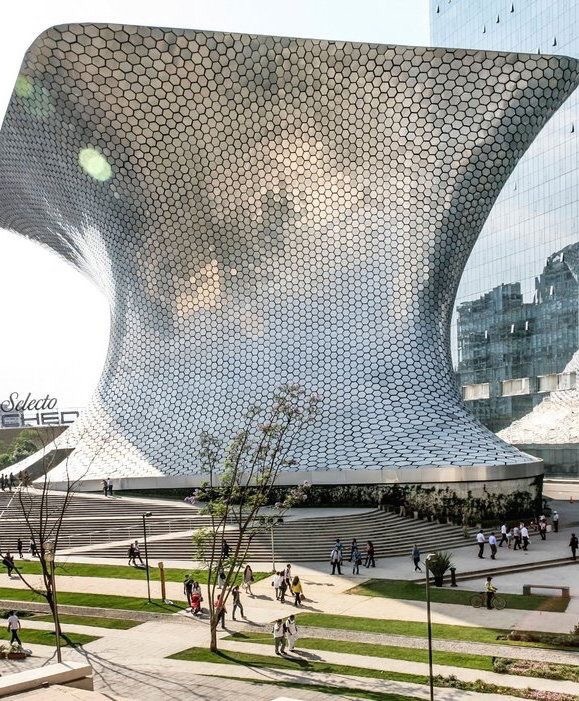 This museum is named after the late wife of Mexican businessman Carlos Slim and you will find different national and international exhibitions. The entry is completely free. It is possible to visit the National Palace for free located in the Historic Center of the City. If you understand Spanish there are guided tours in this language. This palace has witnessed the great changes that Mexico has had, inside the Palace are the murals of Diego Rivera showing the progress from the time of the Aztecs to the end of the Mexican Revolution. 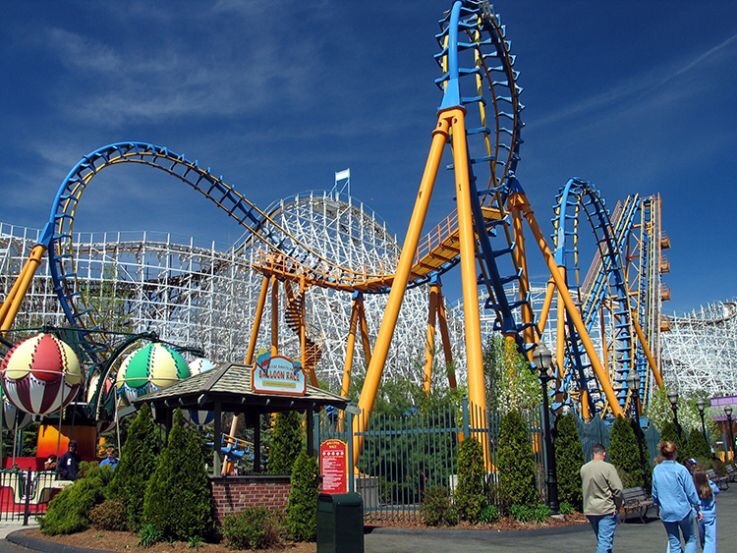 It is an amusement park for the whole family which is full of adventure and adrenaline that will allow you to spend a very pleasant time. Inside this place you will find different restaurants and food stalls, as you would expect the prices are high. I recommend eating well before entering the park since it is not allowed to enter with food. 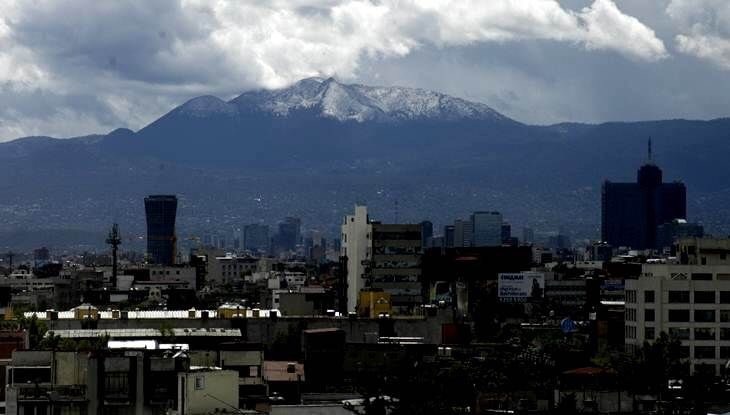 The word Ajusco comes from the “Nahuatl”, which is an indigenous language that is still present in the country, this language weakened once the Spaniards arrived and imposed the “Spanish”, but Mexico still retains some names that are used every day. 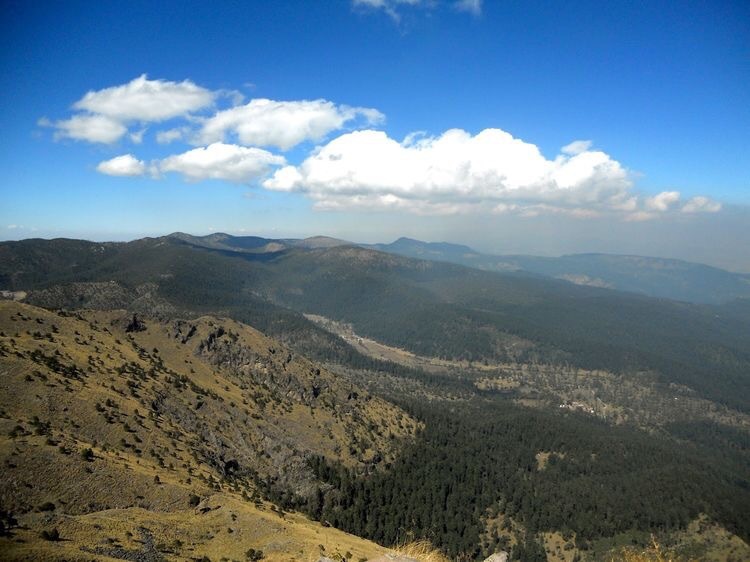 The Ajusco is an inactive volcano and today is a national park, however, the volcano crater called “Xitle” can only be seen once you reach the summit, there are also guided tours in which you will be explained the type of Plantation in that the place, you will also visit the caves. It is possible to do camping. 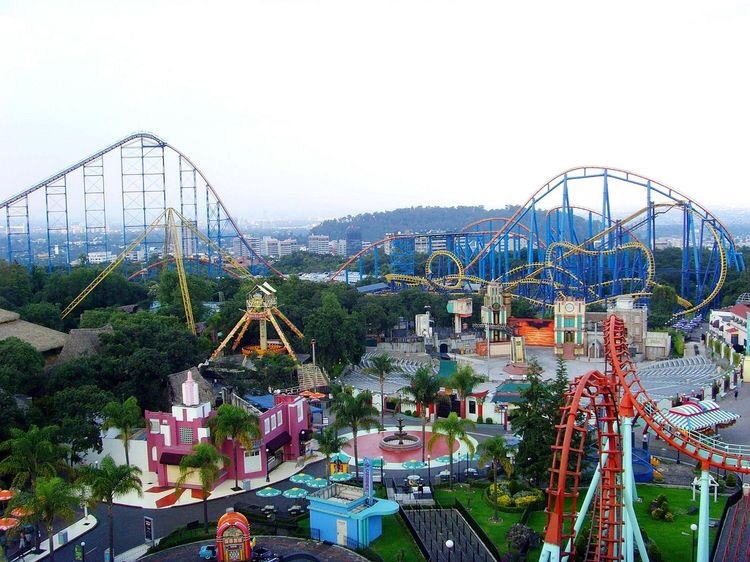 During the winter, you can see snow falls and from the top you will see the Valley of Mexico. Do not forget to take extra precautions you should not cross or go beyond the allowed place. Stay Safe and Enjoy Mexico City !! Previous Dubai In a Day ! Handy Information for the Travrllers who are unknow to the city.. I have some one very special there and before meet her there would love to know about that place and her culture…. México es un país hermoso!!! Good information after reading yours blog I’m interested to travel Mexico.